Hi! Holmsey Hare here, welcoming you on this very special Good Friday. What's that Mrs. Butterfly? No, I won't eat the Easter Egg just yet and yes, I will tell them about the Easter Treasure Hunt Blog Hop! 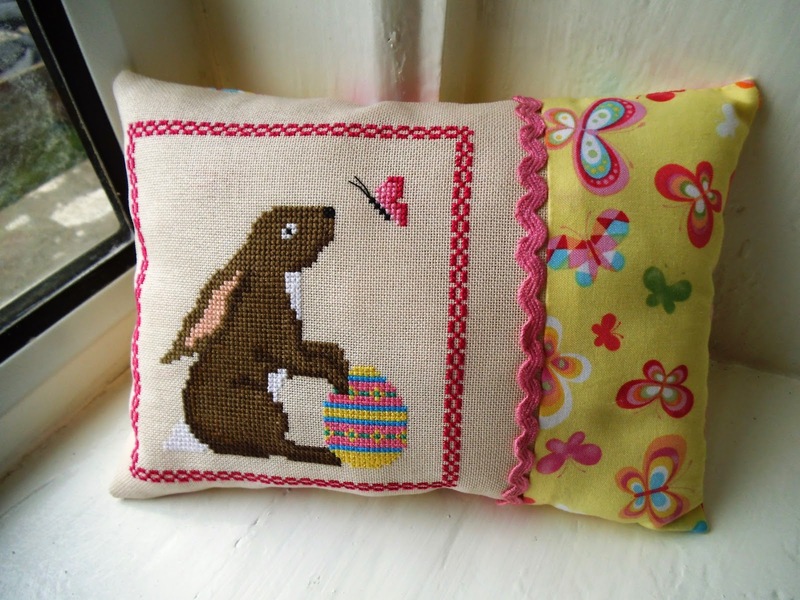 Well I am thrilled to be part of the 2014 Easter Treasure Hunt Blog Hunt organised by Jo over at Serendipitous Stitching! A wonderful blog hop and of course we hares love to hop! So please, please feel free to join in! Well, all of the blogs taking part are offering you one letter: you simply have to put the letters together to make a mystery phrase and then nip back to Joanne with your answer! 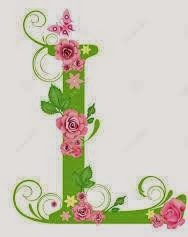 The first letter can be found a Jo's and she will show you where to hop to get to the next blog and the next letter. Just click the link above to start the hunt from the beginning. Oh, your ahead of me and have hopped here with a basket full of letters already? Oh, okay then! Now, where did I put that pesky letter? No Fergus, it isnt in the basket! I have it right here! So now you need to toddle off to Kim over at Wisdom with Needle and Thread for your next letter! Now, where did Fergus put my Easter egg? I hope he hasn't eaten it all. Thanks for taking part this year. And thanks to Holmsey and Fergus for joining in with the fun as well! 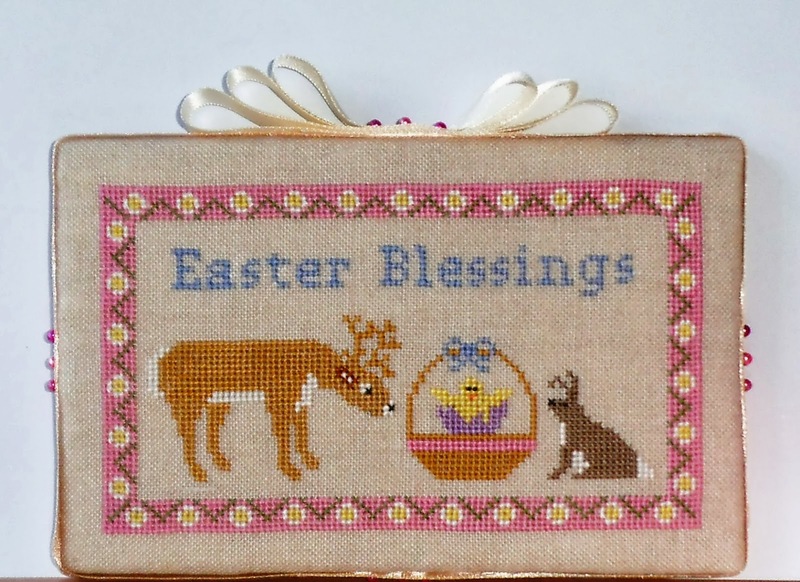 Lovely stitchings : ) Happy Easter my friend! Both of those pieces are adorable!! Happy Easter to you! Adorable bunny finishes!! Happy Easter!! Happy Easter. Check out my blog...I need your address! I love both your pieces, very sweet and nicely finished! Have a Blessed Easter. What lovely stitching! Your multiplying bunny pincushions gave me a nice giggle. Fergus and Holmsey look like they're having lots of Easter fun! Happy Easter!